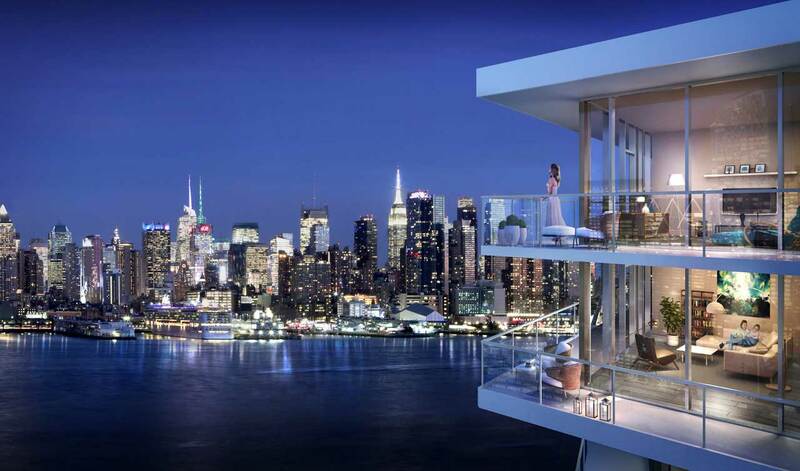 Homebuyers seeking upscale condominium living in a full-service, amenity-rich building are moving forward with a sense of urgency at Trio, which is nearing a sell-out in Bergen County’s Palisades Park. The two nine-story buildings, ideally located at 800 12th Street, have found the formula for sales success by mixing luxurious and modern homes, an exciting package of five-star recreational and social amenities and an ultra-convenient. Prospective buyers can still secure their place in one of Bergen County’s most popular luxury condominium buildings as premium ownership opportunities for two-bedroom condominiums and top-floor Penthouse homes remain. The residences are being offered with special close-out incentives. Available for a limited time, homebuyers can receive up to $30,000 off the price of a two-bedroom home and $50,000 off the purchase price of a Penthouse. Trio’s two-bedroom condominiums are priced from $475,000. The Penthouses are priced from $675,000. Trio’s two-bedroom condominiums boast hardwood floors and modern recessed lighting, gourmet kitchens with granite countertops, stainless steel GE appliances, custom maple cabinets and Kohler fixtures and designer bathrooms feature Crema Marfil marble floors, granite countertops, custom maple vanities and Kohler fixtures. All homes also come with individual washers and dryers. Residences are available for immediate occupancy. The Penthouses at Trio feature five distinctive two- and three-bedroom floorplans with desired elements such as separate kitchen and dining areas, two-and-a-half to three bathrooms, spacious master bedroom suites with walk-in closets and designer kitchens. Floor-to-ceiling windows bathe the homes in natural light, while hardwood floors, granite countertops, stainless steel appliances, marble floors and custom cabinetry add style and detail to every corner. Trio is located less than ten minutes from the George Washington Bridge and the business, social and cultural offerings of New York City.